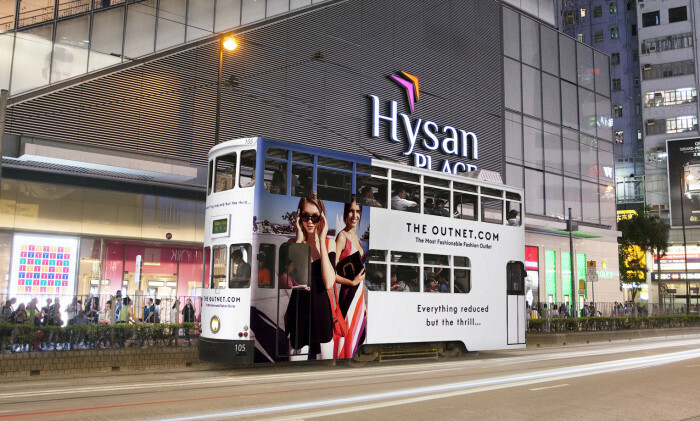 JCDecaux Cityscape has been awarded a five-year contract for ‘full body and interior tram’ advertising by Hong Kong Tramways Limited. Effective since 1 May 2017, JCDecaux Cityscape is the exclusive advertising agent for the entire fleet of 160 tramcars in Hong Kong. Meanwhile, Hong Kong Tramways handed its tram shelters advertising contract to Cody from POAD starting from this May. The agency will also be responsible for brand stewardship, content creation, creative execution and fan engagement. .. He was previously the associate editor at currentbiz.io. ..